USA. Trade organization for US apparel and footwear manufacturers, suppliers and retailers. Extensive publications directory. Calendar of events. Consumer and community information. Links to governmental, trade, industry, labor and regulatory information. Turkey. Trade organization for Turkish companies involved in fashion and apparel manufacturing, dedicated to market research, technological development, training and education, and international cooperation. Company directory. Calendar of events. Links to related sites. English and Turkish. Belgium. Information and statistics. Brand name databank. 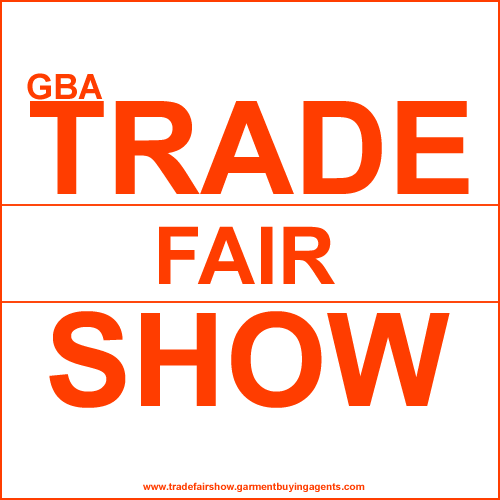 Calendar of trade shows and fairs. UK. Non-profit organization of materials and service providers, manufacturers, distributors and retailers in the local garment industry. Members directory. Lists of events and publications. Job offerings. Czech Republic. Trade organization for local manufacturers, suppliers and service providers in the textile, garment, accessories and leather products industries. Company directory. Represents the export oriented garment manufacturers and exporters of Bangladesh. Profile, member list and event announcements. UK. Trade organisation for manufacturers, importers and suppliers in the British glove industry. Directory of member companies. History of glove making. UK. Independent trade organization for UK based designers, agents, and manufacturers of clothing, knitwear, accessories and footwear, offering assistance in export, merchandising and sourcing. Industry statistics. Fashion buyers' guide. USA. 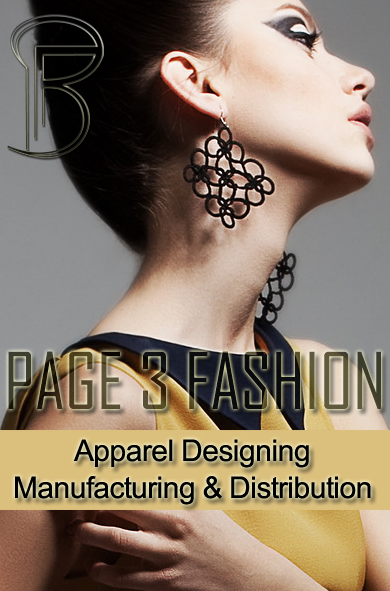 Non-profit trade organization for North-American designers of fashion and fashion accessories. Trade association of Argentine manufacturers of leather goods, saddlery and saddles. Company directories. Business information and statistics. English and Spanish. Denmark. Trade organization for commercial houses, manufacturers, service providers and suppliers to the textile industry. English, Danish and German. Non-profit trade organization, dedicated to the promotion of the European textile and apparel industry. On-line newsletter and activity reports. USA. Global, non-profit association of professionals in the textile, apparel, accessories and home furnishing industries. Spain. Non-profit trade organisation for Spanish footwear and fashion manufacturers, active in research and development, training and knowledge transfer. Searchable database of companies. Links to related sites. English and Spanish. USA. Worldwide organization of scholars and educators in the textile, apparel and merchandising fields. Calendar of events. Career center. List of links to related sites. Non-profit organization of the Japanese apparel industry, dedicated to export promotion, technological development and the establishment of a global information network. English and Japanese. Technical organisation of the Japanese apparel manufacturing industry, involved in standardisation, research and development, apparel related information systems, data collection and human resources. English and Japanese. Malaysia. Non-profit trade organization of the local textile and apparel industries. On-line shopping and trade. Categorized products directory. France. Association which gathers French textile complementary companies for wear, clothing, lingerie, packaging, and decoration. Sweden. Employers organization for the local textile, garment and accessories manufacturing and service providing industries. English, Swedish, German and French. USA. Trade organization for US leg wear manufacturers and suppliers, dedicated to improving technical and safety standards, and promoting technological innovation. Extensive consumer information. Glossary of terms. International working committee of entrepreneurs, stylists and designers involved in developing and forecasting fashion trends in the global leather market. Non-profit membership organization for US importers of textiles and apparel, focusing on legal advice and assistance to its members. Company directory. Classifieds. List of publications. Guatemala. Non-profit trade organization, dedicated to the development and promotion of export markets for the local textile and apparel industries. Business news and statistics. Company directories. English and Spanish.